Ari Mir is the Founder @ Clutter, the startup that provides simple, painless solutions to your storage problems. They have raised over $90m in VC funding with their recent Series C round being a $64m round led by Atomico with participation from Sequoia, GV and the fantastic Brendan Wallace @ Fifth Wall. Prior to Clutter, Ari founded Gumgum, the world’s largest image ad network in the visual AI space and PocketChange, a startup backed by Google. 1.) How Ari made his way into the world of early stage startups and came to found Clutter? 2.) Why does Ari believe that you should build a sports team and not a family, with regards to your team? What does that really mean? How does that affect both hiring, training and objective attribution? 3.) Why does Ari say ‘culture is not a happy hour’? How can one look to build a culture that is driven by humane performance management? Does this not instantly instill a culture of fear? 4.) Why does Ari believe that diversity of thought is so dangerous for early stage startups? How does this view change with the scaling of the team? What key inflection points has Ari noticed with the scaling of the Clutter team? 5.) Why did Ari only hire individuals with finance backgrounds in the early days of the company? What are the benefits of this, particularly for on-demand startups with a heavy focus on unit economics? 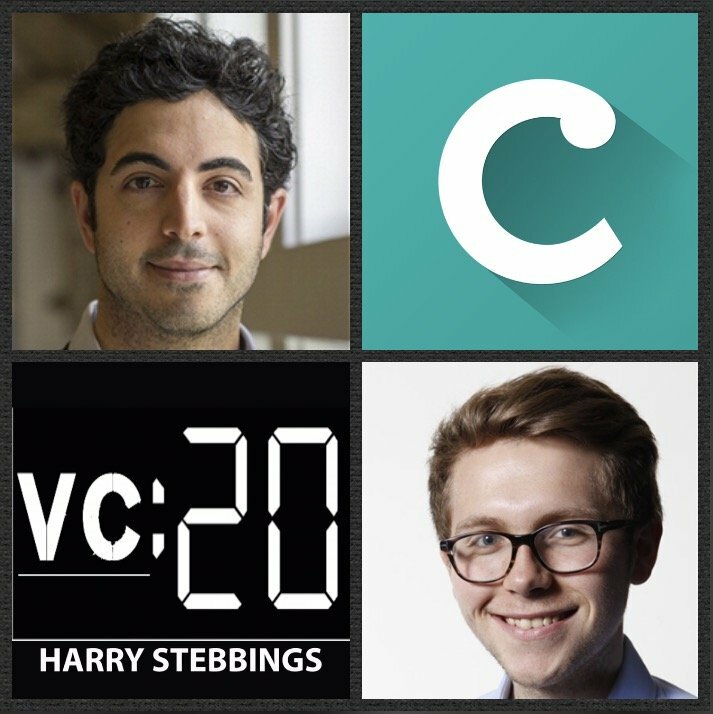 As always you can follow Harry, The Twenty Minute VC and Ari on Twitter here!